Let The Pool & Spa Store's professionals do the work for you! We can take care of all of your swimming pool & hot tubs needs from new & used hot tubs, BBQ grills to the supplies necessary to take care of your swimming pool and hot tub. We also carry many fun toys and accessories. When the need arises for repairs our factory trained technicians are here for you. With our "repair first" approach we can repair your old equipment or provide you with the latest technology designed to save you money and improve your ease of use. Are you tired of taking care of your swimming pool and hot tub? 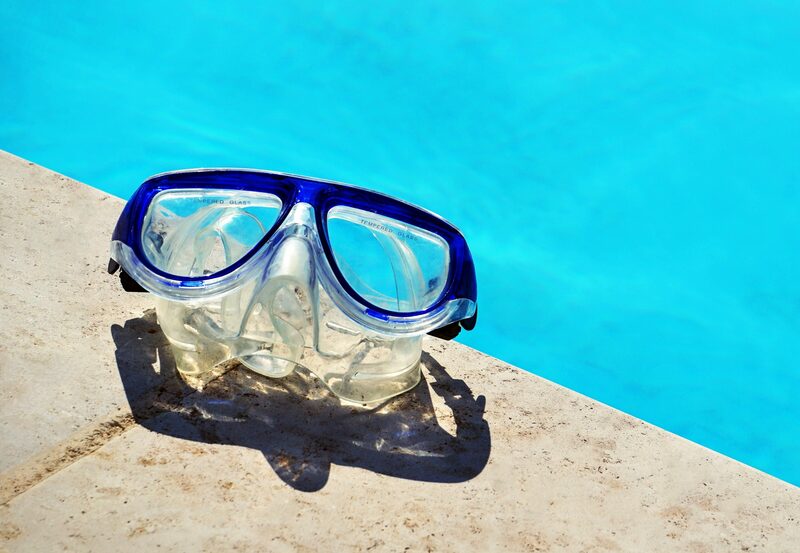 Let our trained maintenance department take the work out of your swimming pool and hot tub. 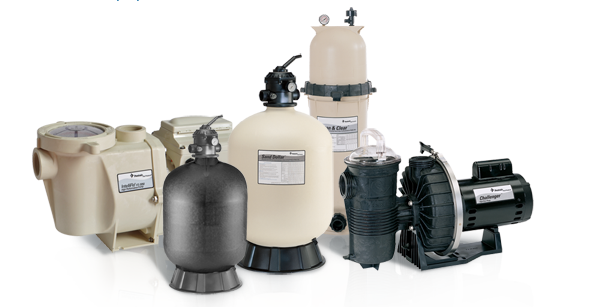 We offer weekly maintenance on residential and commercial swimming pools and hot tubs. 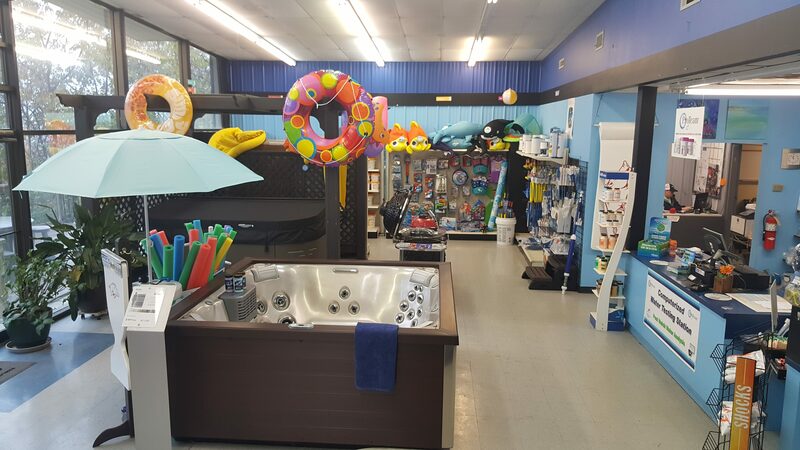 The Pool & Spa Store is a full service business serving all of your pool and spa needs in Northwest Arkansas.